The following is the email I've received today from Nick Lowles (Hope Not Hate) regarding the presence (and speech) of the Czech Republic's President at an anti-Muslim rally only a few days after the horrific terrorist attacks in Paris happened. Who needs enemies when you have people like Miloš Zeman and Stephen Lennon/Tommy Robinson on your "side"? A couple of hours ago Miloš Zeman, the President of the Czech Republic, addressed an anti-Islam rally in Prague. Organised by Czech right wing activist Martin Konvicka and his "We Don't Want Islam in the Czech Republic" group, the event was attended by hundreds of anti-Muslim activists waving placards and flags. 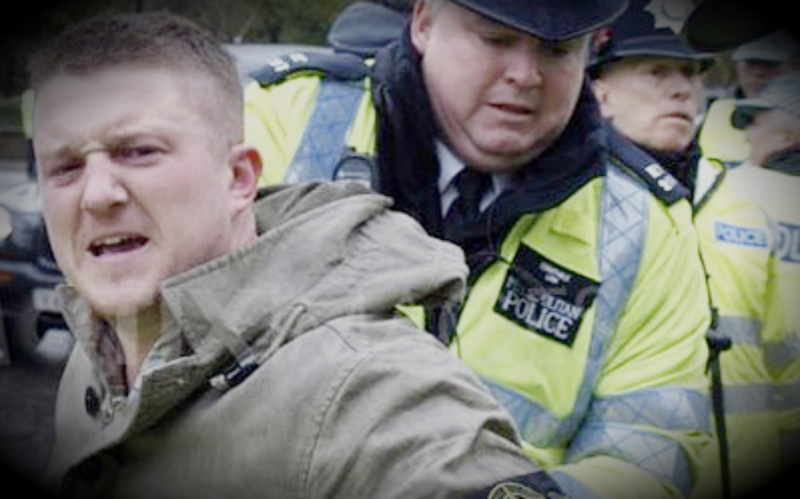 At the front of the crowd, there with the support of the organisers, were former EDL leader Stephen Lennon and the head of Pegida, the German anti-Muslim group. This was an anti-Muslim rally pure and simple. There were 'Ban Islam' flags and banners declaring: 'F*** Islam'. Coming just a few days after the appalling terrorist attack in Paris, this is the last thing we need. I'm writing to the Czech Ambassador to register my disapproval about President Zeman's attendance at the rally. Will you co-sign it? 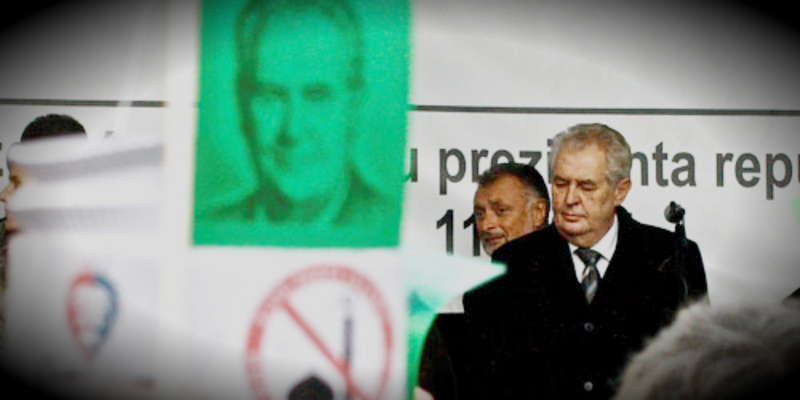 Zeman's attendance at an anti-Islam rally reflects the mainstreaming of anti-Muslim hatred in Eastern Europe. Hungarian PM, Viktor Orban, is openly declaring that Islam is a threat to Western Civilisation. The Polish Government is using the Paris attacks as an excuse to refuse any refugees. Slovak Prime Minister Robert Fico called for the "restriction of the freedom of Muslims in Europe". And Bulgaria's Orthodox Church called on its government to prevent a Muslim "invasion". Who needs the thugs of the EDL when EU leaders are openly saying the same things? Join me in writing to the Czech Embassy. The former head of MI6 told Channel 4 News last night that "ISIL (IS) will want to provoke hostility towards the refugees, will want to see the rise of the far right across Europe and they will want refugees to feel they are not welcome here so they will be more susceptible in time to recruitment by ISIL themselves." Far from helping to defeat the Islamist threat, the actions of President Zeman and some of his fellow EU leaders will actually boost the extremists. If you agree then please co-sign my letter to the Czech Ambassador in London.